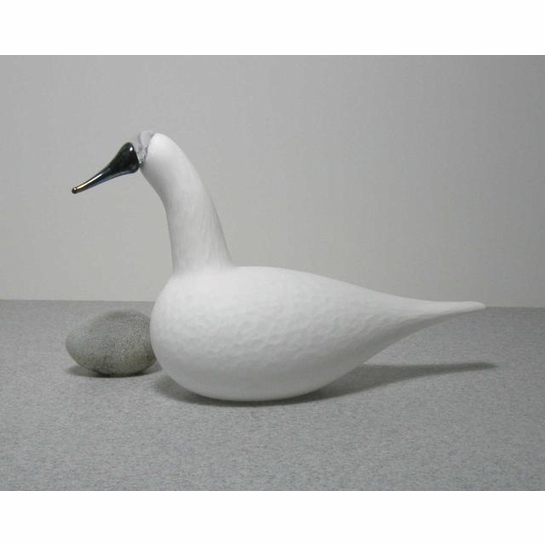 More about iittala Toikka Karelian Song Swan Also referred to as simply "Swan," this bird was released in 2004 but remains one of the most popular Toikka birds. 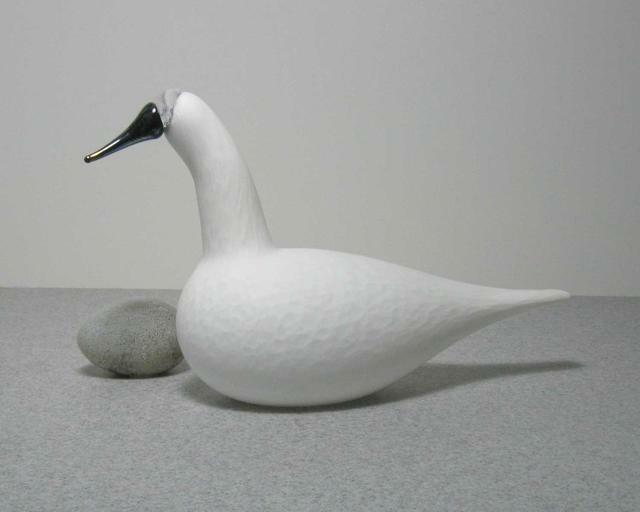 Perhaps this is because of its very large size, the purity of it's white coloring, or the familiarity of the swan bird. 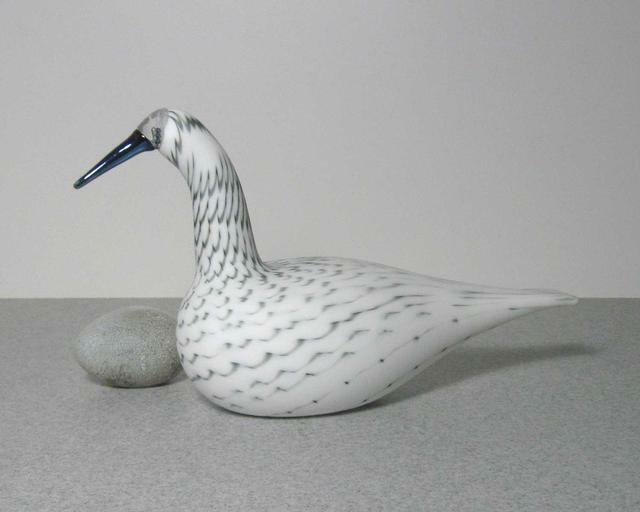 Whatever the reason, this beauty is a must-have for Toikka collectors. There is not a limit to the number produced, however there is a "running number," meaning each will still be numbered. Notice the variation in coloring between any two given birds.